Furnace malfunctioning or total breakdown are matters of serious concern. The heating system failure can bring your home or business to a standstill so that getting furnace repair done to restore the lost interior comfort becomes your top priority. This is where Green City steps in. We are a licensed, bonded and insured heating contractor offering comprehensive furnace repair services for Issaquah, WA residents. No matter what plagues your appliance, depend on us to find and fix the issue. We understand that time is of the essence when it comes to furnace repair jobs. Delay in repairs not only increases the discomfort of our customers, but can also lead to further damage to the equipment. That is why we offer 24/7 emergency service for furnace repair in the Issaquah area and advise property owners to call us at early signs of problem. The best way to minimize furnace downtime is proper furnace tune ups done on a regular basis. Even the finest quality furnaces and the most professional furnace installation can leave you in the cold if these are not followed up with correct furnace maintenance. You should call us for annual furnace tune ups in your Issaquah property if you do not want to be calling us time and again for furnace repair! We understand how important good furnace tune ups are for maximizing the performance, longevity and reliability of your system. Therefore, we have your furnace tune ups performed by experienced, factory-trained technicians. Planning to invest in a new furnace? Call us. 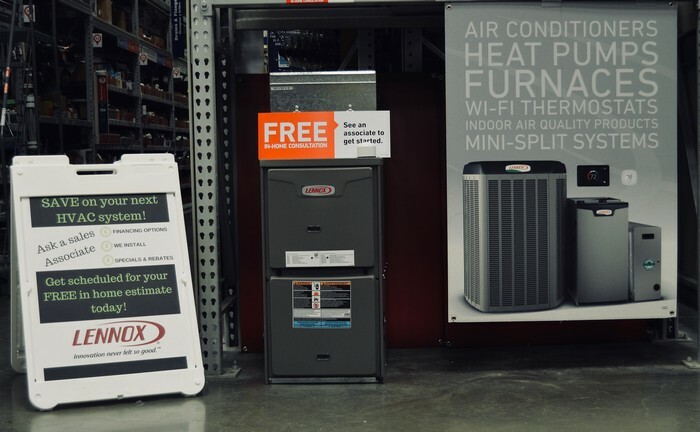 New furnace installation is an important project that demands significant financial commitment from you and impact the comfort in your daily life. 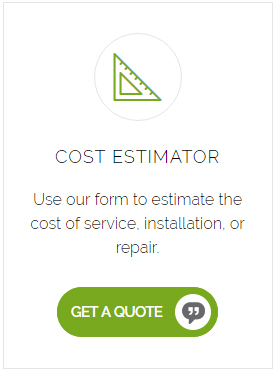 Hire us for furnace installation services in Issaquah to make the most of your investment. 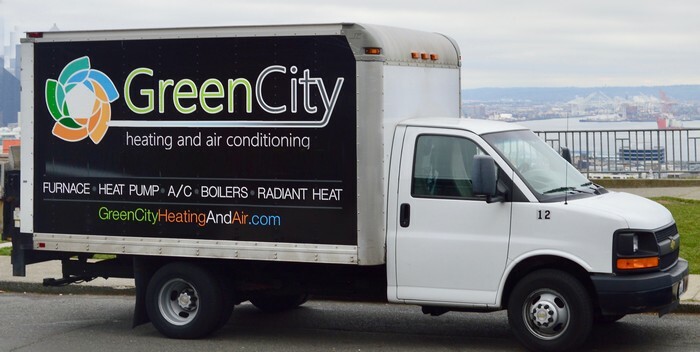 Call Green City for furnace tune ups and maintenance. Issaquah residents should also make us the first choice for new furnace installation and furnace repair services. Dial (206) 227-6616.